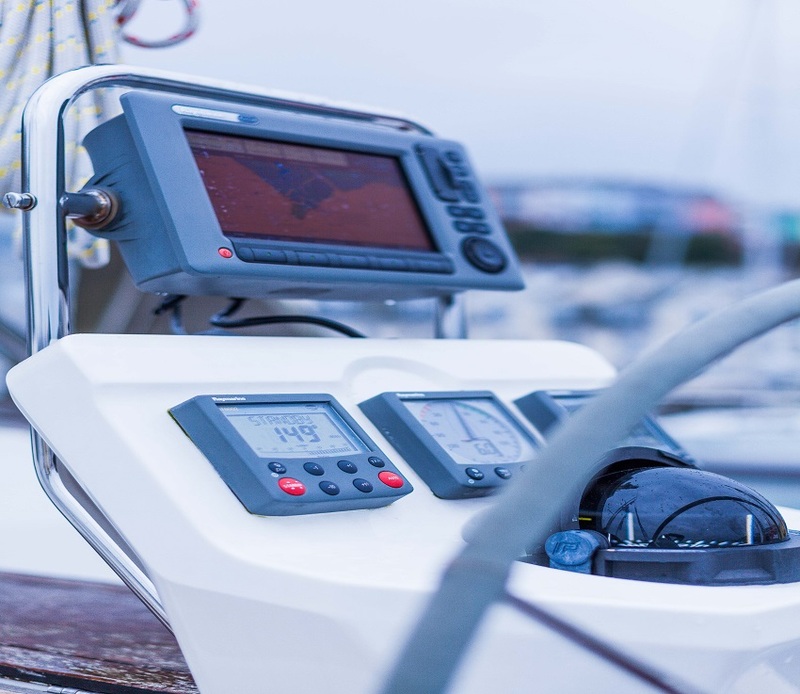 Using your own boat on familiar local waters, our RYA acredited instructors will make sure you are comfortable and confident using your own vessel. Variety of RYA courses available from beginner to expert. Torbay Sea School is a certified lifejacket service and maintenance centre for Ocean Safety and Remploy Leisure (CE) & Commercial Lifejackets. We offer full service and re-arming of selected jackets. We can offer you a bespoke sailing experience from our perfectly positioned base in Brixham, a picturesque fishing port on the South Devon Coast. We offer a sailing fast-track service for Day Skipper, Coastal Skipper & Yachtmaster. Miles can be built-up over a series of days, or in one larger trip, depending on availability.